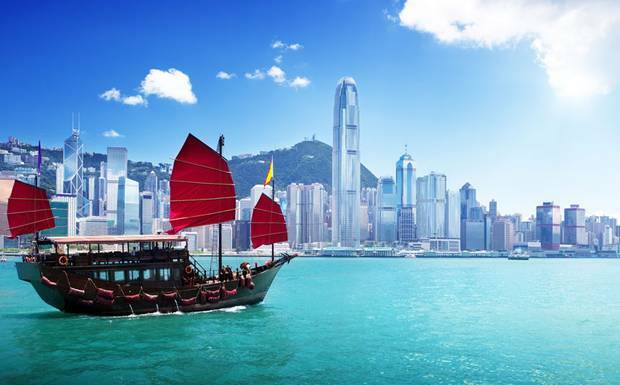 Delta Airlines has dropped the price of their Regina to Hong Kong (HKG) flights down to a ridiculous price of $579 roundtrip including taxes, on dates between January and April 2015. 1. Go to Google Flights Explore and enter 'Hong Kong' in the destination box. 3. Look for dates that are around $501 USD. Click on a price. 4. Click through from Google Flights to Delta's website. The verified price, in Canadian dollars, will show up in the bottom right corner. These are not an advertised price drops, so it's impossible to say how long they will last. Typically, I find that Delta's price drops stick around for about 24 hours. For live discussion of this deal, or to get some amazing travel advice from over 5,400 travel junkies in Regina, join the YQR Deals Facebook Group. regina, yqr, flight deals, delta, asia, east asia, hong kong and hkg. 2 Responses to "Regina to Hong Kong - $579 roundtrip including taxes"
I have my ticket for February 2015, thanks Chris! Nice! Have a great trip Al !